YouTube was down for nearly two hours and the company did not reveal the reason behind the outage. YouTube was again left red-faced when people across the globe started to complain that the platform was down. According to reports pouring in from all quarters, YouTube suffered a global outage for nearly two hours. It is now up and running but the company hasn’t provided any explanation on what caused the global outage. YouTube acknowledged the problem and then later informed users about the developments via Twitter. The service went down at around 6.50AM IST on Wednesday and was restored at 8.30AM IST. “Thanks for your reports about YouTube, YouTube TV and YouTube Music access issues. We're working on resolving this and will let you know once fixed. We apologize for any inconvenience this may cause and will keep you updated,” YouTube posted on Twitter. “We're back! Thanks for all of your patience. If you continue to experience issues, please let us know,” it later said. Famous Youtube personality Marques Brownlee claims that he hasn’t seen “YouTube down for 30+ minutes like this before.” This is not the first time that the platform has suffered an outage. YouTube TV experienced an outage in July during the FIFA World Cup match between Croatia and England. This was the second time in three months that the service was down. In May, YouTube had a disruption during the NBA Eastern Conference Finals. In April, people reported that they were seeing a 500 internal server error while visiting YouTube. 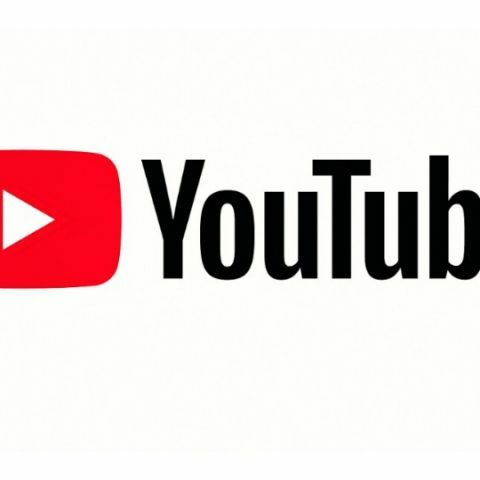 YouTube initially said that the error was only affecting some channels, but later the company confirmed the development and said that the channel pages were down, “though individual videos could still be watched.” Recently, the company decided that it will integrate most of the features of the YouTube Gaming app within the main website. Do they mark your IP address?